Got Coflict? Find Your "Conversation Peace." Many people have come to accept that conflict is inevitable. Most of us "react" to others during tense interactions without the understanding of how we compete for power. Once we become aware of how others use control dramas to negotiate a situation, we can refrain from those kinds of interactions. 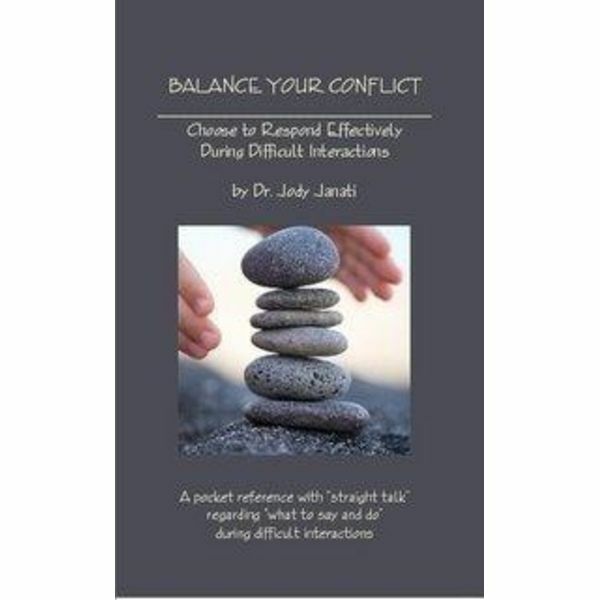 There are a number of conflict management workshops offered each year, yet rarely does the facilitator tell participants exactly what should be said or done to reduce tension. 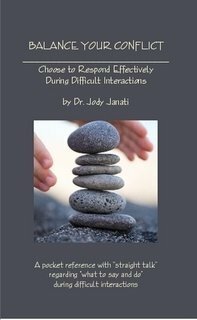 This book provides multiple techniques and responses intended for difficult interactions to help defuse the tension. As a result of using the material in this book, one will learn that practical and healthy solutions are attainable through a variety of applied conscious responses.